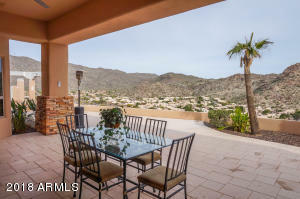 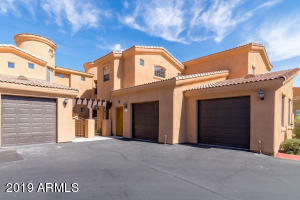 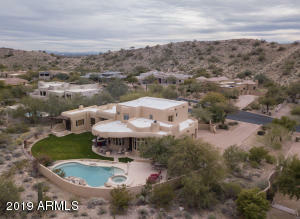 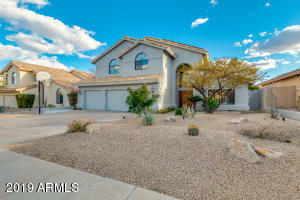 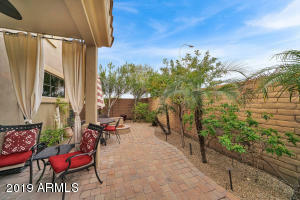 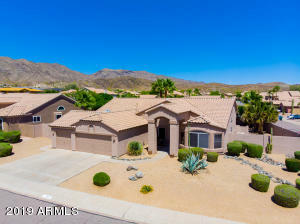 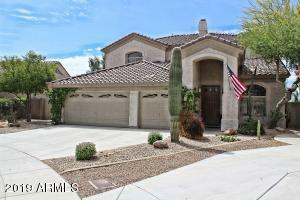 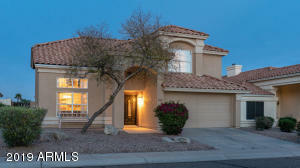 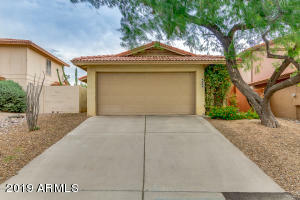 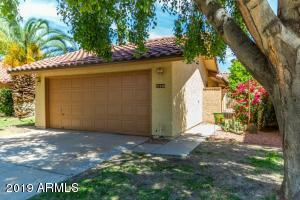 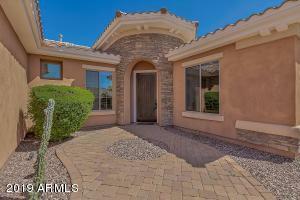 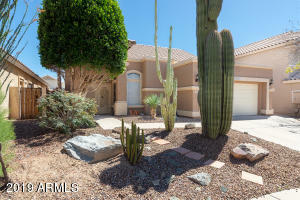 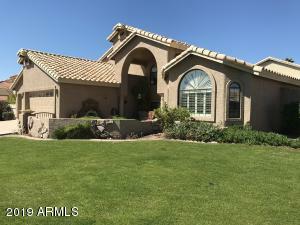 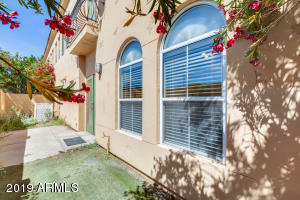 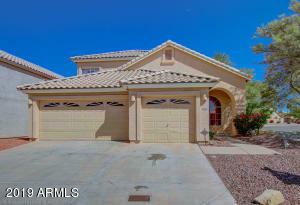 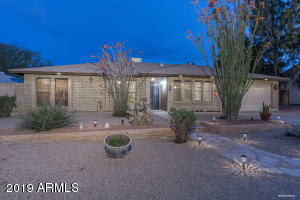 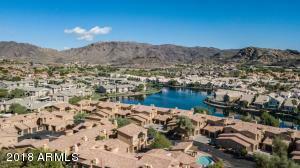 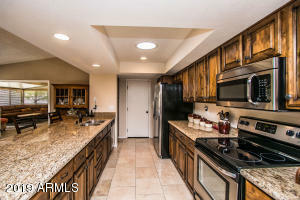 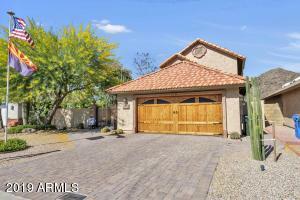 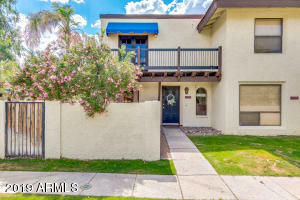 Discover your Arizona dream home! 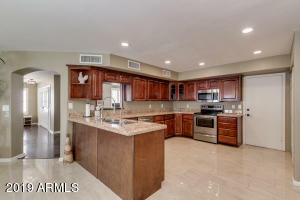 Displaying 26 - 50 of 326 results. 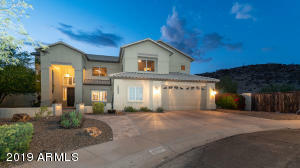 ARMLS Listing Data last updated 4/24/2019 5:08 PM MST.